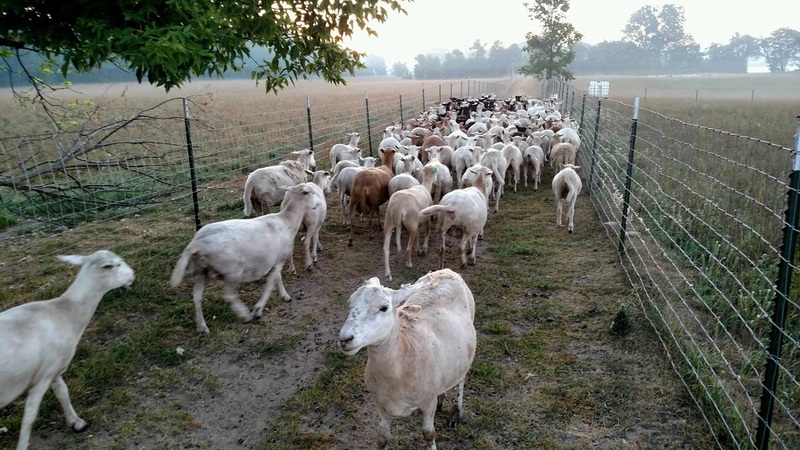 We are a small, Michigan farm, and do what we do because we love growing grass and raising lambs! 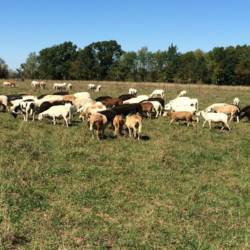 We raise our lambs on non-GMO pasture. 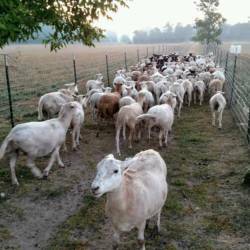 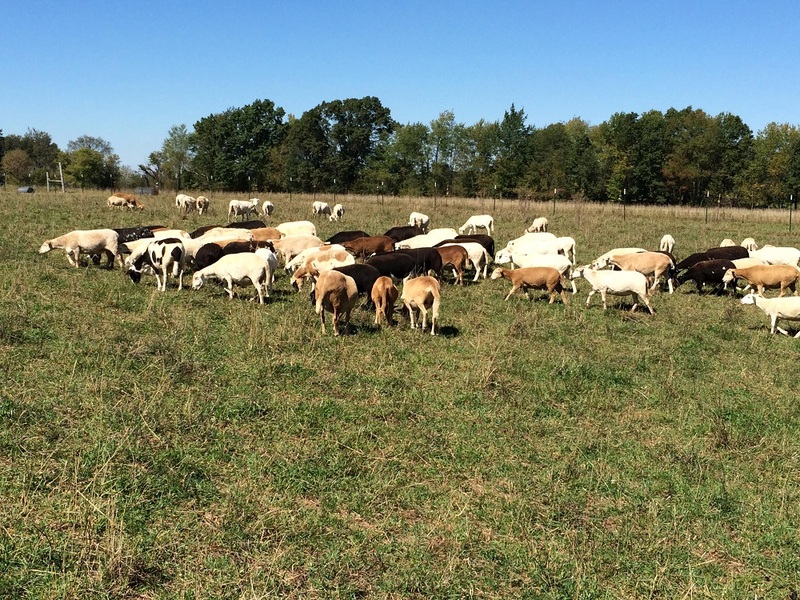 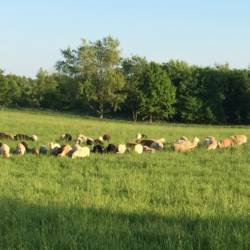 We finish our lambs either on 100% grass and Michigan-grown grass/alfalfa hay or with a combination of locally-grown corn, lush grass/legume mix pastures, and Michigan-grown grass/alfalfa hay. 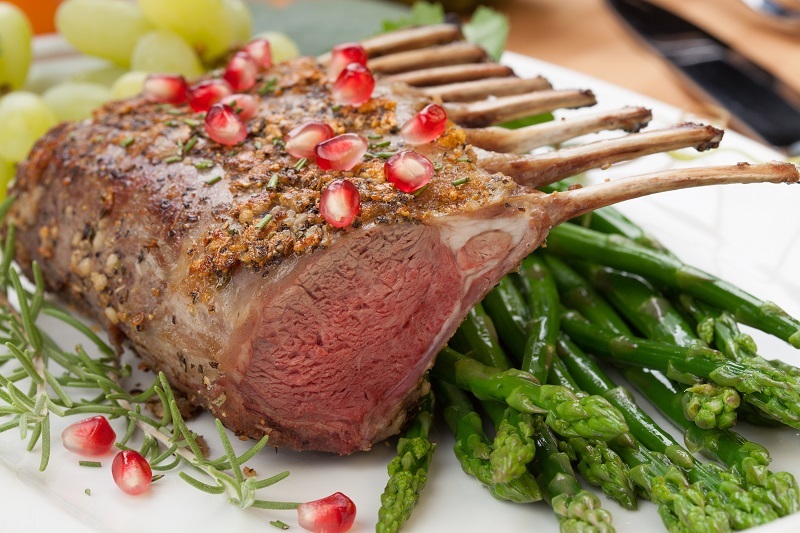 Lambs are never given any antibiotics or growth hormones. 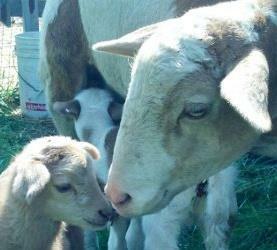 Ewes are well cared for and many have names, so are almost pets. 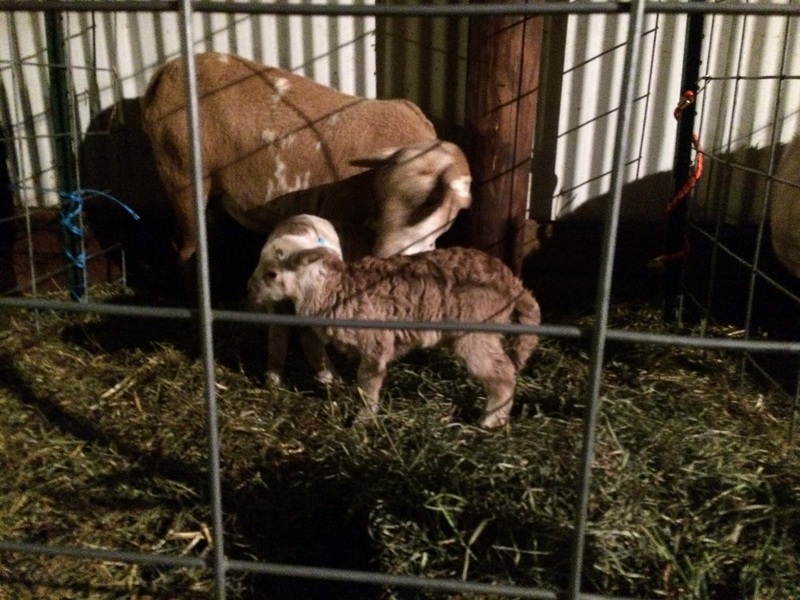 Most lambs are born in a barn and we take care of our orphaned lambs. 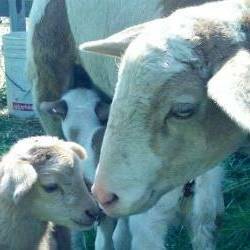 We buy goat milk to feed our lambs, but use commercial milk replacer when goat milk is not available. 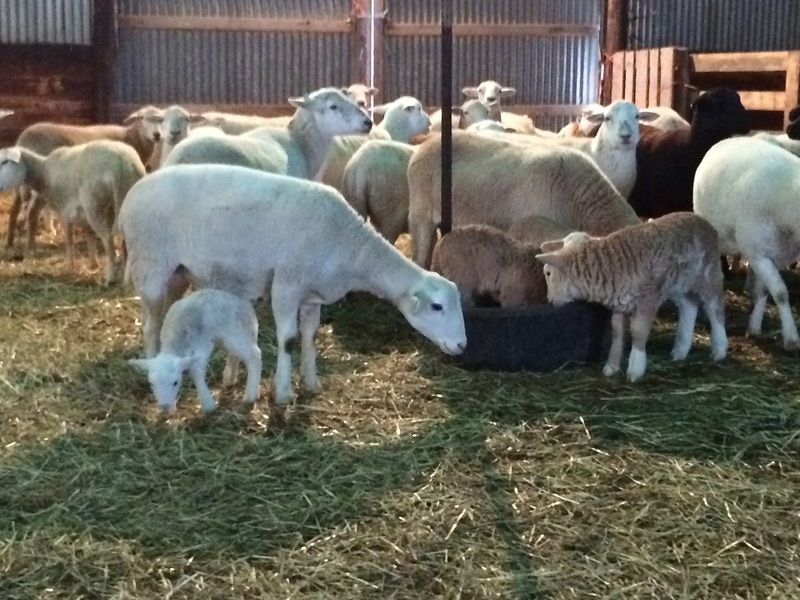 Guests often enjoy bottle feeding lambs when they come to visit. 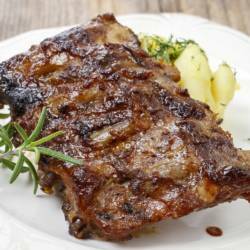 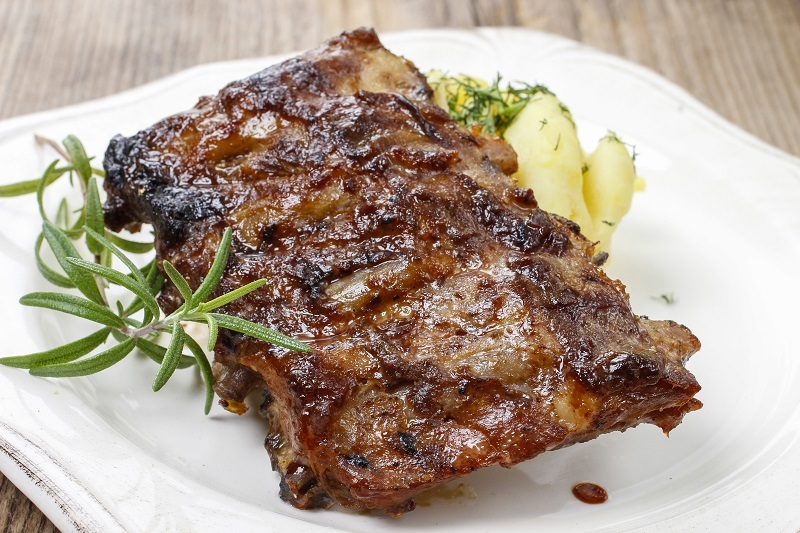 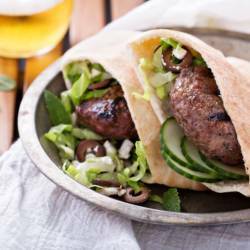 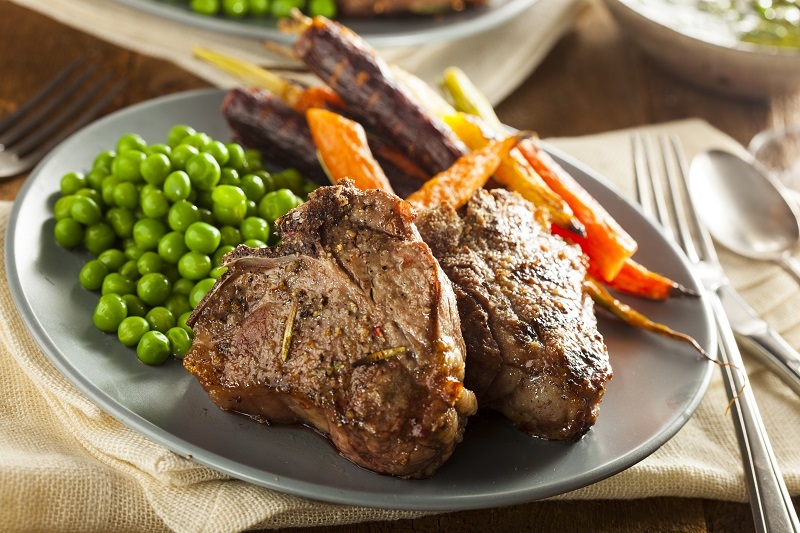 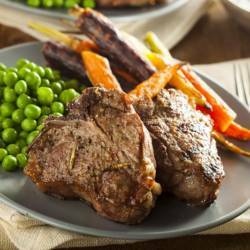 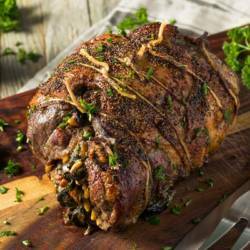 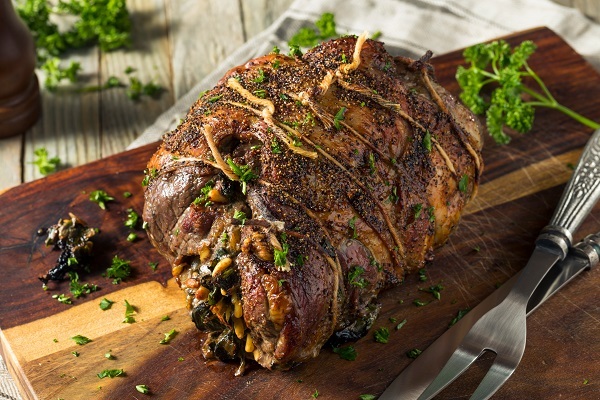 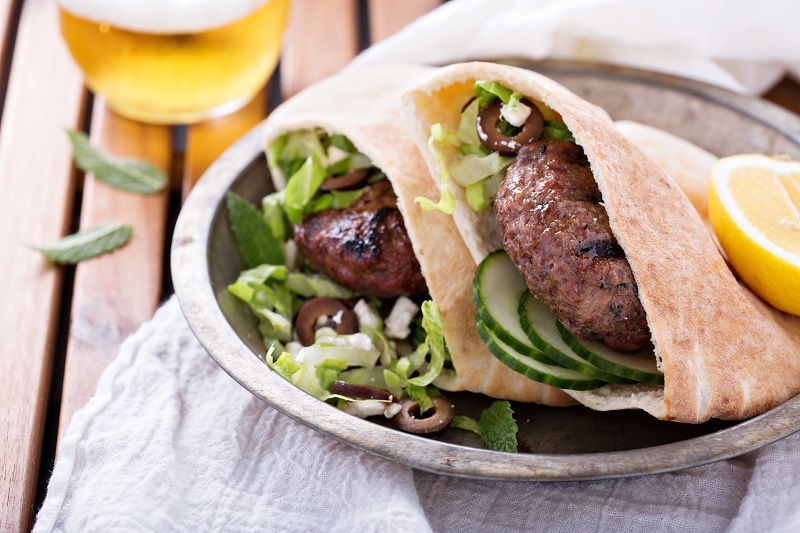 Stay up-to-date on our farm happenings and learn when we have lamb available to order. 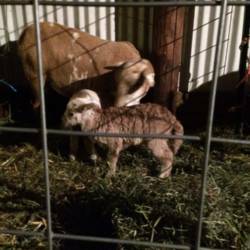 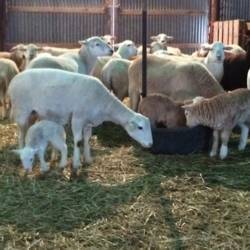 We usually have whole or half lambs available for purchase just before Easter or Passover in the spring and just before Eid in the summer. 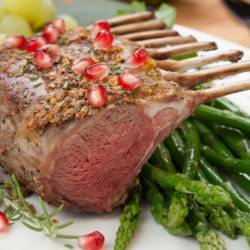 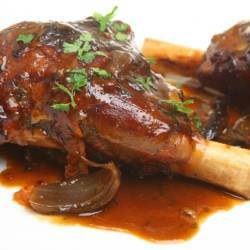 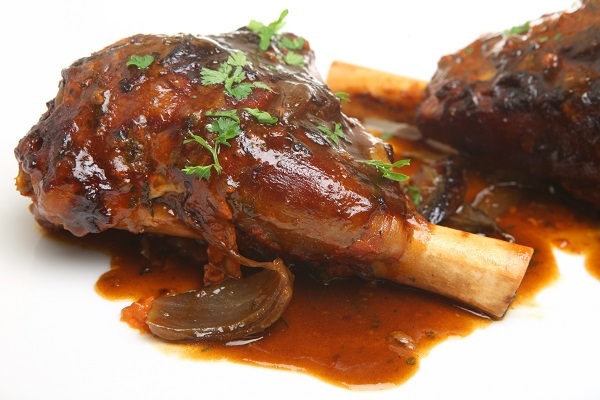 And, now we have retail cuts of lamb available all year round!